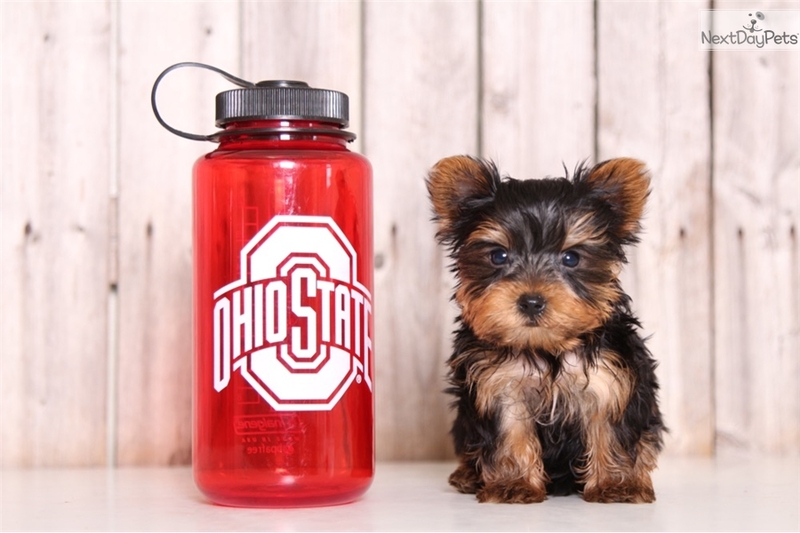 George is a really cool Yorkie!! 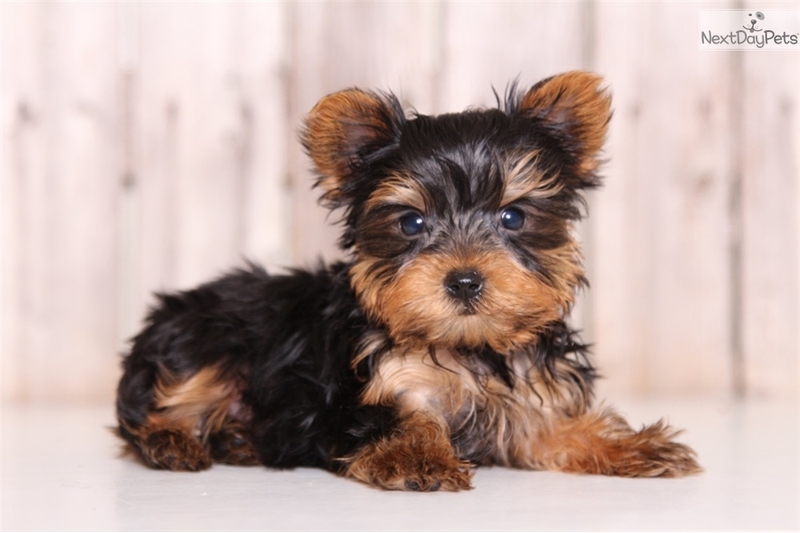 Yorkies are awesome dogs, always wagging their little tails and ready to play. 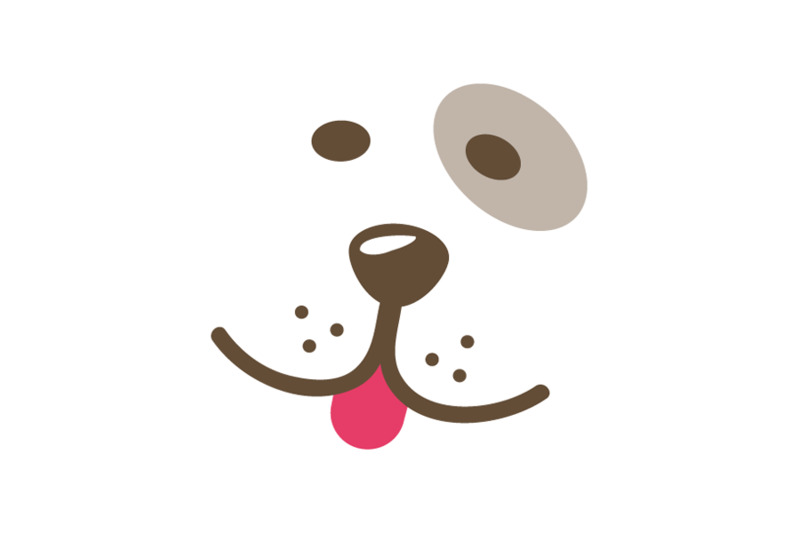 They are terrific with children and seem to love everyone they meet. George is going to be a great pet and should be around 3-4 pounds! He is also up-to-date on his shots and dewormings and comes with a one-year health warranty. He can be microchipped for only $39.99!! Shipping is an additional $300 to your nearest airport anywhere in the US or Canada, or we can drive him to your doorstep for $1 a mile round trip!!! George can also be picked up in Mt. Vernon, Ohio. 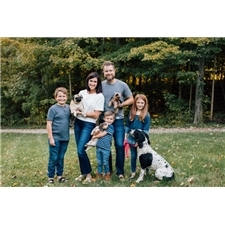 Visit our website www.littlepuppiesonline.com to see puppies for sale in Ohio or call us at 740-497-8300 or at 740-501-6746 with any questions.